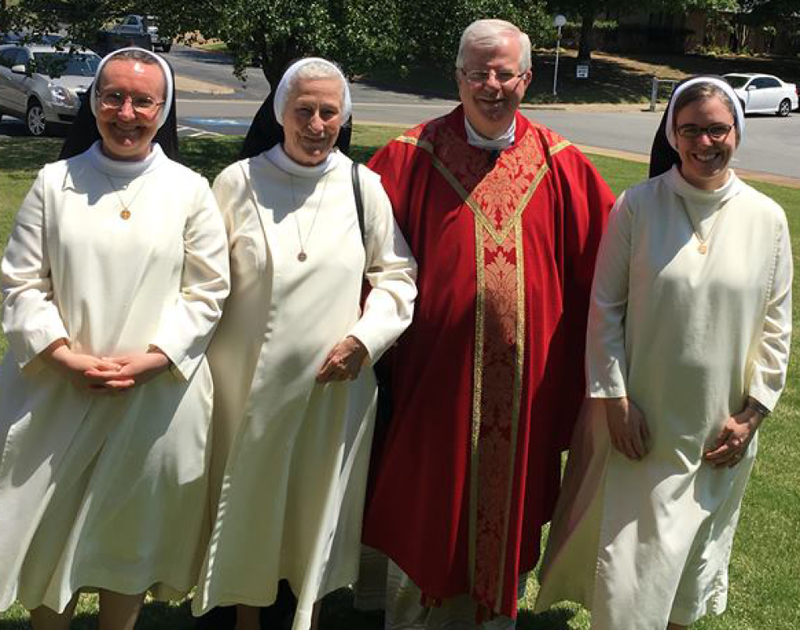 Two Sisters from Holy Angels Convent moved into Christ the King in July 2016, and they will be living in the house formerly occupied by Fr. Udo. Sr. Glorea will be teaching in our school, and Sr. Johanna Marie will split her time between the House of Formation during the week and our Faith Formation program (previously known as PRE) on Sundays with our children. Thank you, Christ the King Parish, for your help in making this a home and convent for Sr. Glorea & Sr. Johanna Marie.